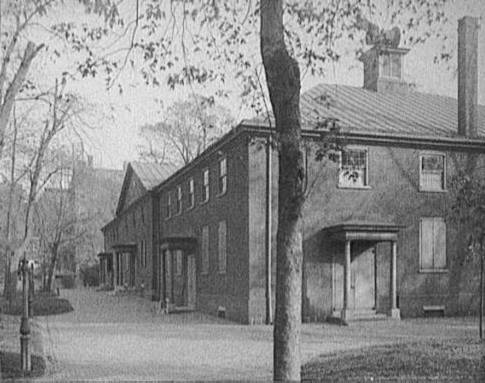 CREDIT: Arch Street Friends Meeting House (1804), Philadelphia, Pa., 1900-1910. Prints and Photographs Division, Library of Congress. Reproduction Number LC-D4-34757.